Enjoy a day in UNESCO-listed Sintra. This is the perfect tour for travelers who want to explore beyond Lisbon without spending hours researching and organizing transport. Return train tickets to Sintra are included, as well as entrance fees and a taxi fare, so everything is covered. 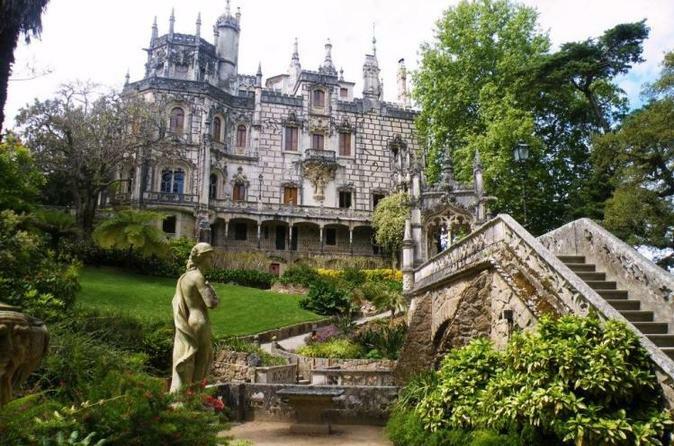 You’ll be accompanied by an art historian guide who will teach you about Sintra’s historic sites including Pena Palace, and Sintra National Palace.